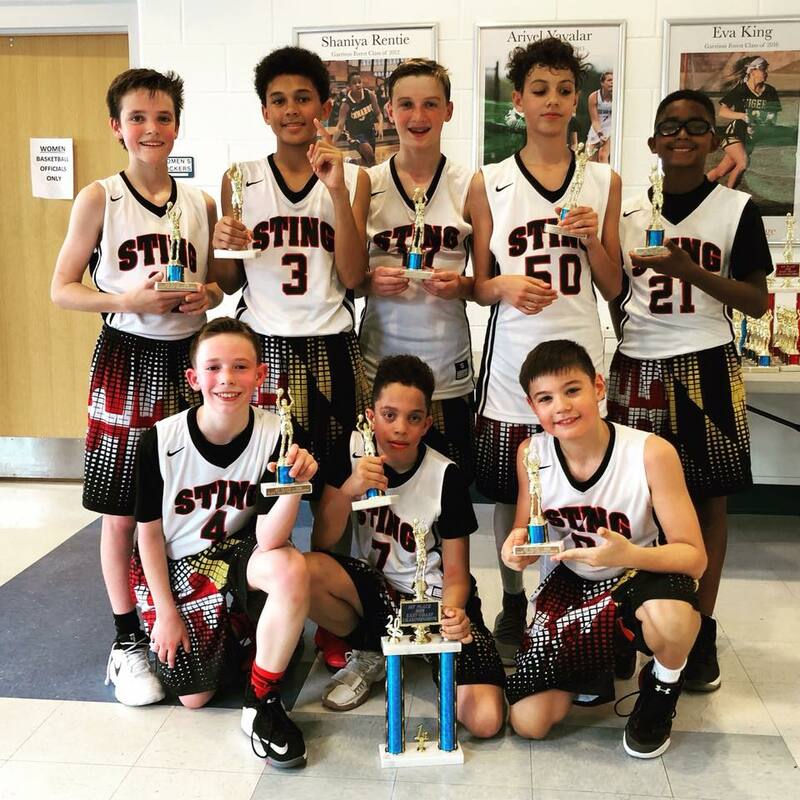 Congrats to the 6th Grade Boys for winning the Loyola League 12U B Division Championship! 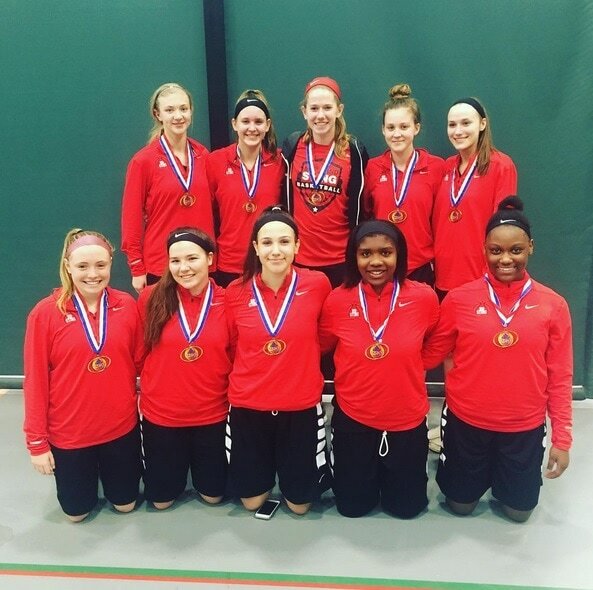 Congrats to the 11th Grade Girls for going Undefeated and winning the High School Elite Division at the Mid Atlantic Invitational in Columbia, Maryland! Congrats to the 6th Grade Boys for going undefeated and winning the East Coast Championship at Garrison Forest School! 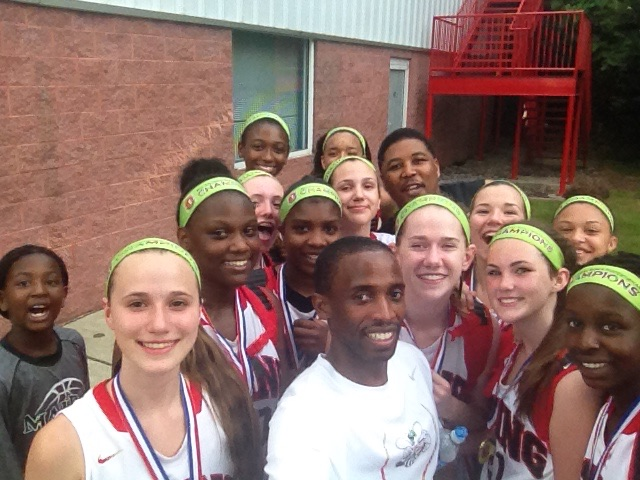 HC Elite Spring Fling Champs! 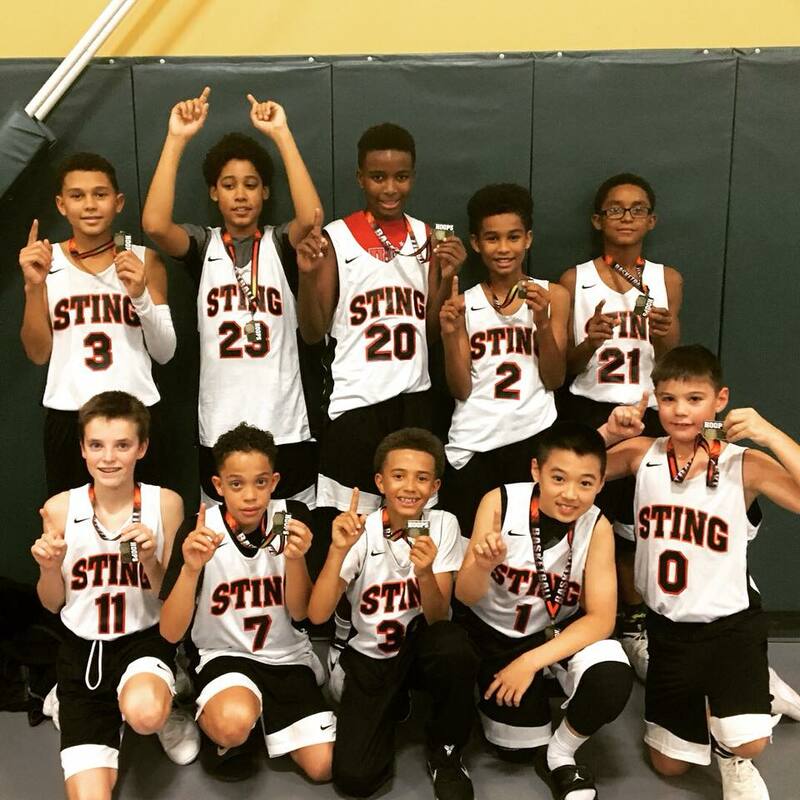 Congrats to the 5th Grade Boys for going undefeated (5-0) and winning the HC Elite Spring Fling this weekend!! Justin Fields/C.F.l. Winter league 10U Champs! 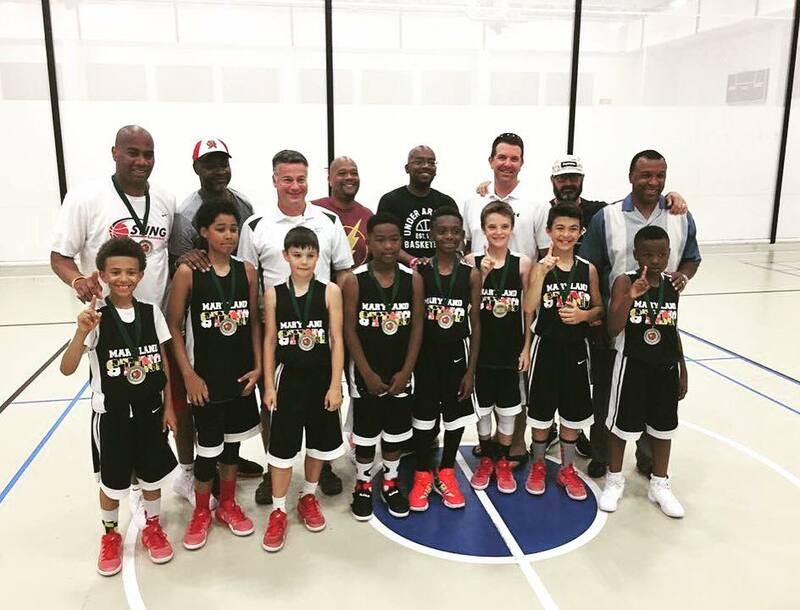 Congrats to the 5th Grade Boys for winning the Championship in the Justin Fields/C.F.L. Winter League! They boys were 11-1 for the season and finished off with a strong team win! 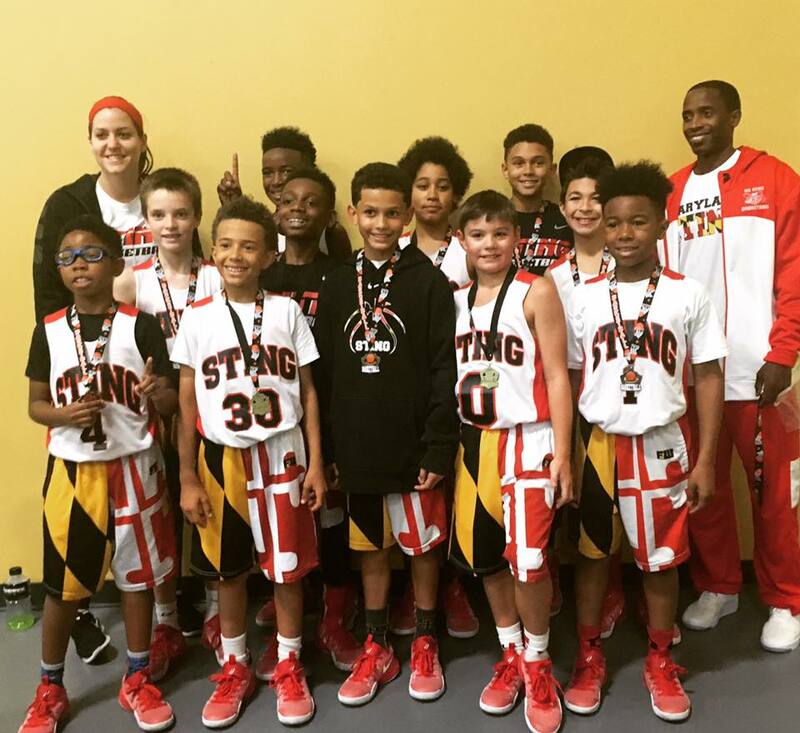 Congrats to the 5th Grade boys for winning the Turkey Tip Off in Columbia, Maryland! The boys are playing great team basketball for their first season together! 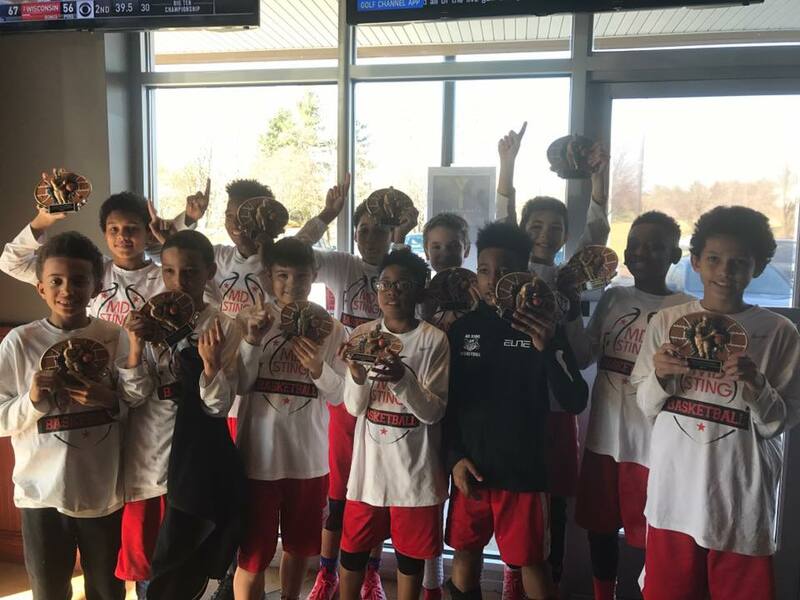 Congrats to the 6th Grade boys for winning the Turkey Tip Off in Columbia, Maryland! The boys played tough defense, knocked down some crucial shots which made for a very exciting championship game! 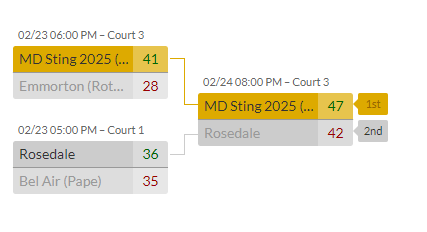 Congratulations to the 10th Grade Girls for going undefeated (4-0) and winning their pool at the Inner Harbor Challenge in Baltimore, Maryland! 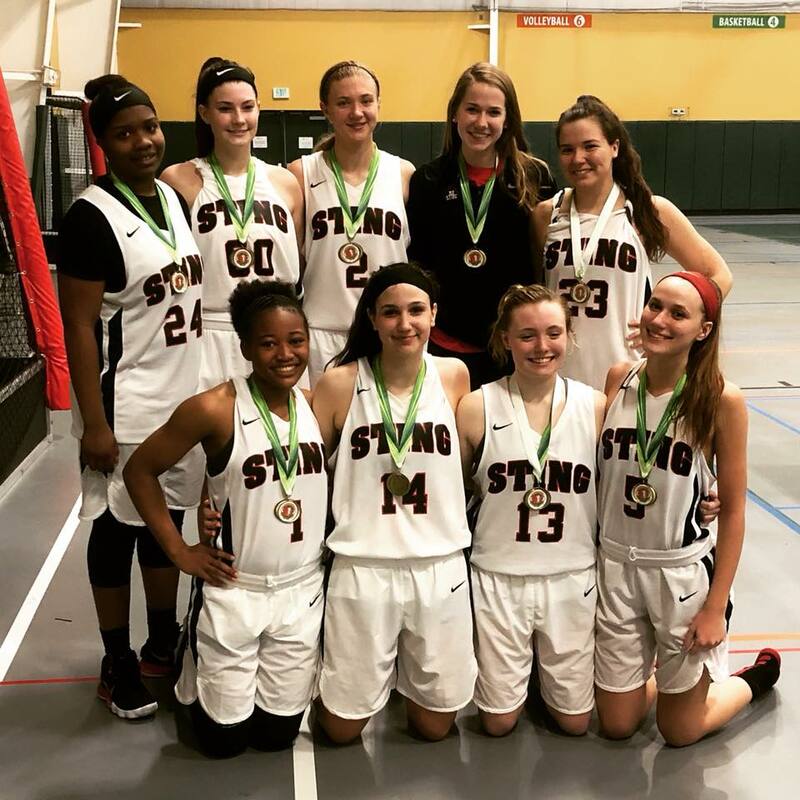 The girls worked together as a team tremendously well and ended off the weekend scoring a season high 95 points with everyone on the team contributing and scoring! 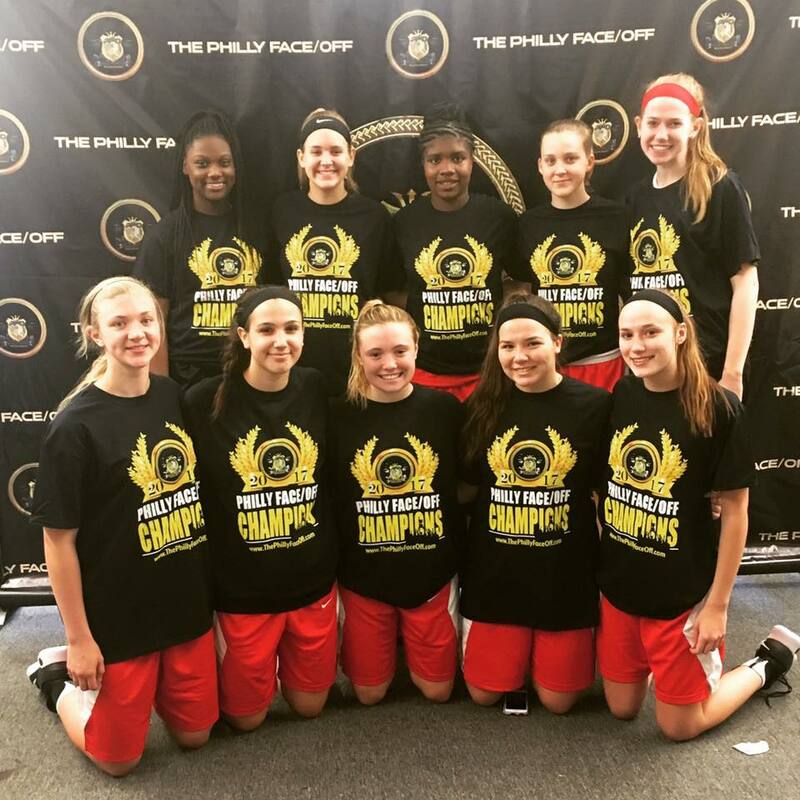 Congratulations to the 10th Grade Girls for going Undefeated in the Philly Face Off and winning the Championship game against Adidas Team Maryland Shooting Stars! 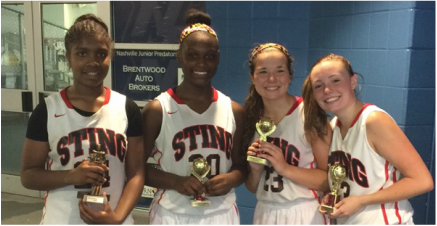 The girls averaged 58 points, 33 rebounds and 18 steals for the weekend! 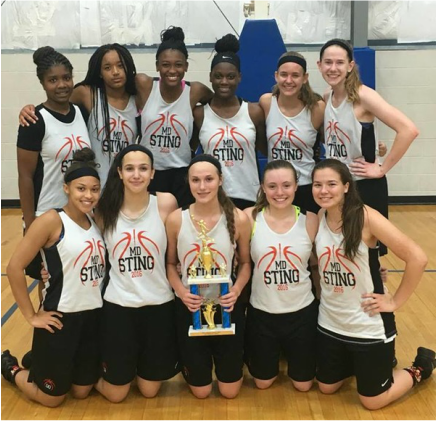 Congratulations to the 10th Grade Girls for going undefeated (4-0) in their first tournament of the 2017 season! The girls played great team basketball and are very excited to get this season underway with a successful weekend!! 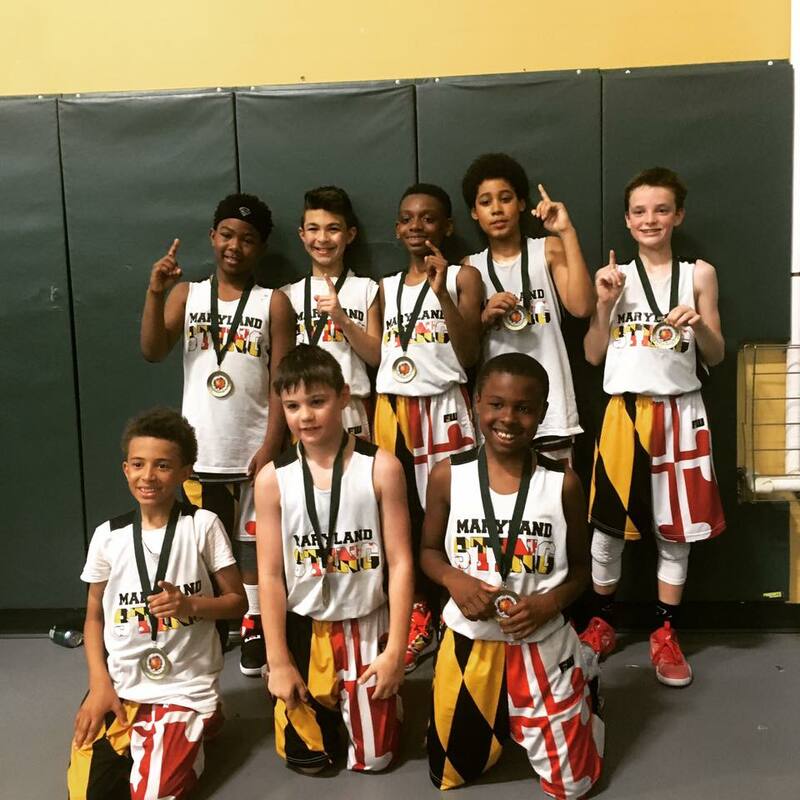 Congrats to the 5th Grade Boys for winning the Championship in the Catonsville League! 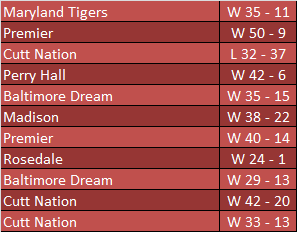 The boys were 7-1 in league play and won all three playoff games. 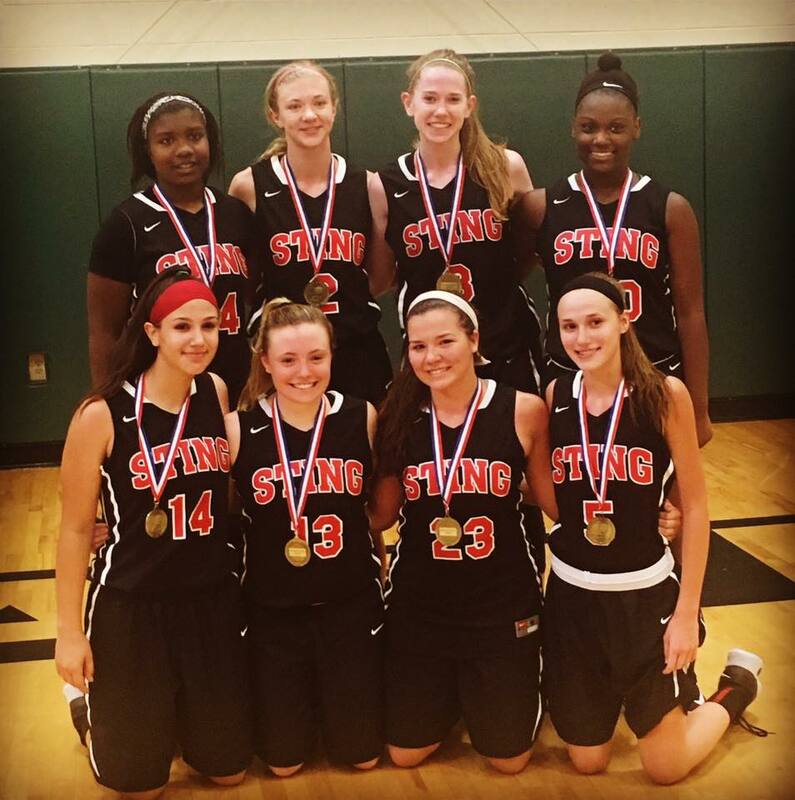 They came out with energy and beat the Serverna Park Green Hornets 51 - 34. Ty Bevins recorded a team high 15 points to lead the team. Catonsville Director named Ty Bevins MVP and Quinn Matthews and Charlie Crabtree on the All-Tournament team! 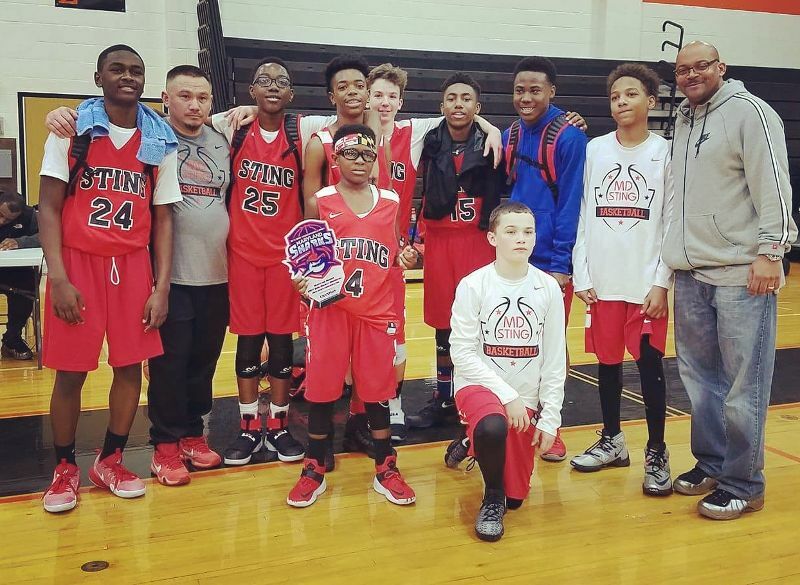 Congrats to the 8th grade boys for going undefeated (2-0) and winning the 14U Maryland Sharks "Martin Luther King Hoopmania" Tournament!! 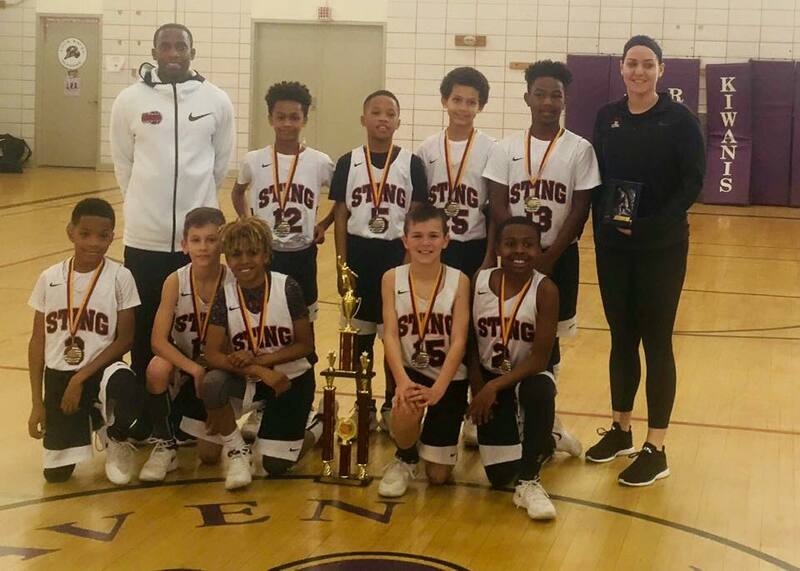 Congrats to the 5th grade boys for going undefeated (4-0) and winning the Holiday on the Hill Tournament at McDaniel College for the second year in a row! Congrats to the 5th grade boys for going undefeated (4-0) and winning the Turkey Tip-Off in Columbia, Maryland!! The boys played awesome team basketball and killer defense, averaging 18 steals per game!! 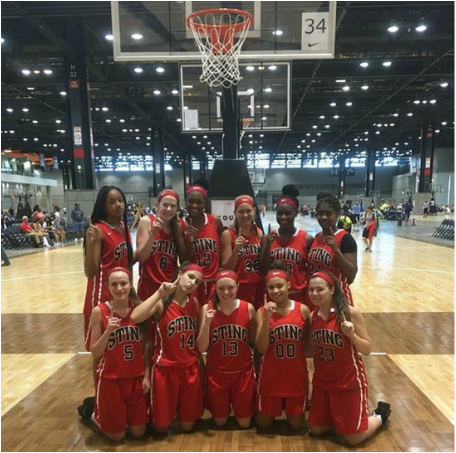 The 9th Grade Maryland Sting Girls went 4-1 in pool play at the Nike Tournament of Champions held in Chicago, Illinois. 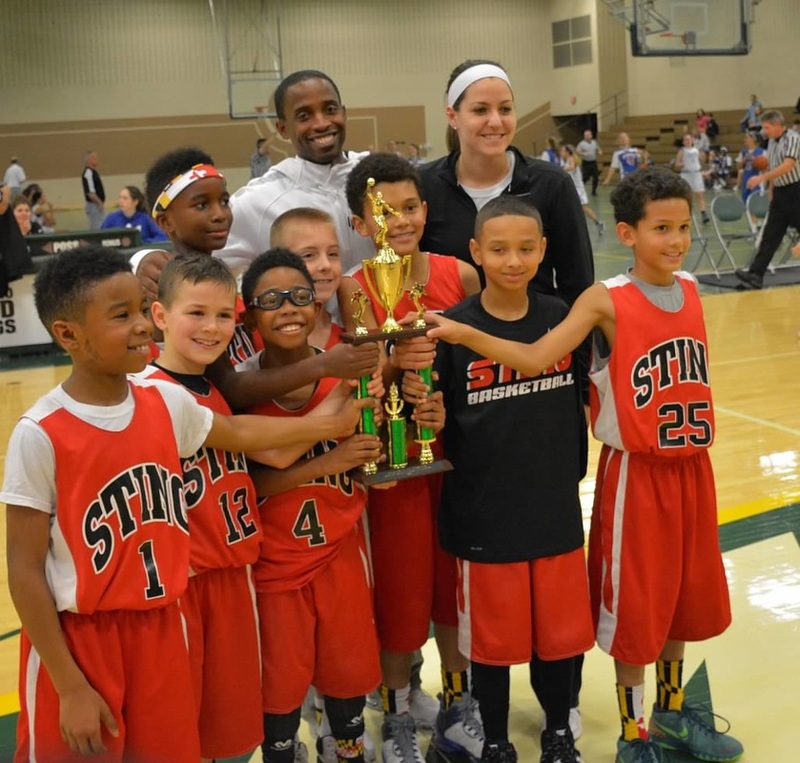 The championship was a hard fought battle between the Sting and All Nebraska Attack. Abby Kuhn knocked down two crucial free throws with seconds left on the clock to seal the victory 52 - 49. 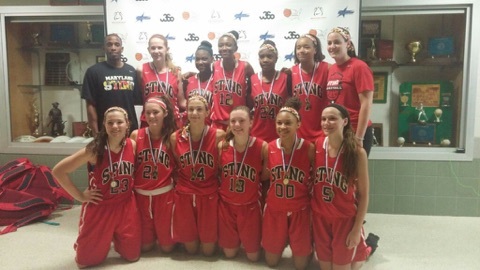 The 9th Grade Maryland Sting Girls beat Kentucky Premier in the Silver Championship 60 - 48. The teams scoring and rebounding was led by Katerra Myers who recorded 15 points and 7 rebounds. 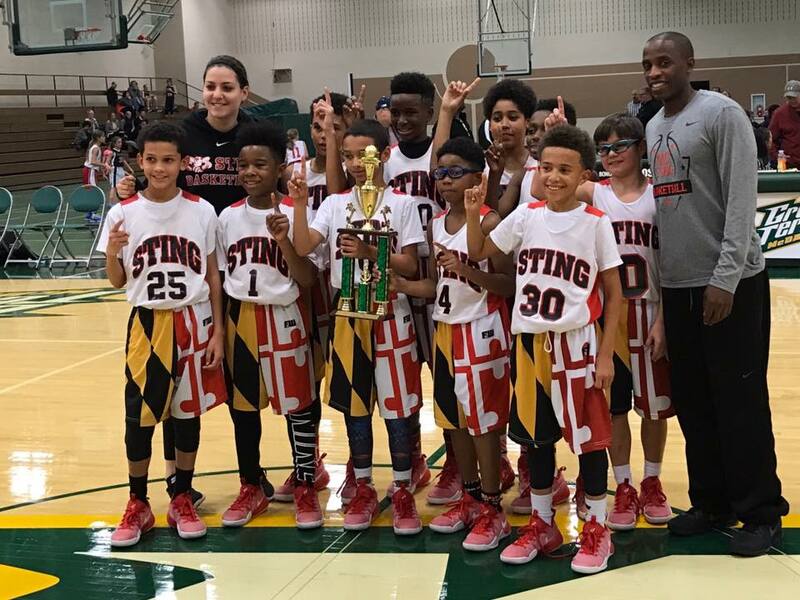 The 4th Grade Maryland Sting Boys team won the Holiday on the Hill Tournament hosted at McDaniel College! They went undefeated (4-0) and finished with a close game against the Columbia Ravens Purple 4th Grade team! Watch a video of the buzzer beater to win the game. 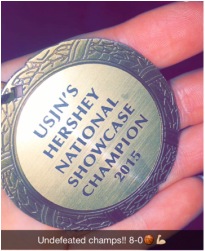 Congrats to the 8th Grade Girls on going undefeated (8-0) at the Hershey US Junior Nationals Tournament held in Hershey, Pennsylvania! Read the article that was featured in the Baltimore Sun! 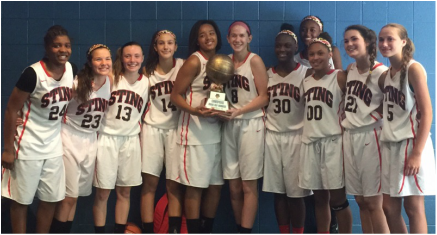 The 8th Grade 13U Girls went undefeated (4-0) in the Mid Atlantic Invitational hosted in Columbia, Maryland. 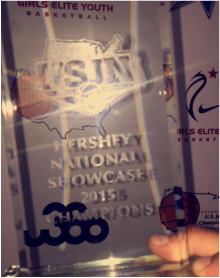 They beat Frederick's Finest Pink 57-40 in a tough championship game!